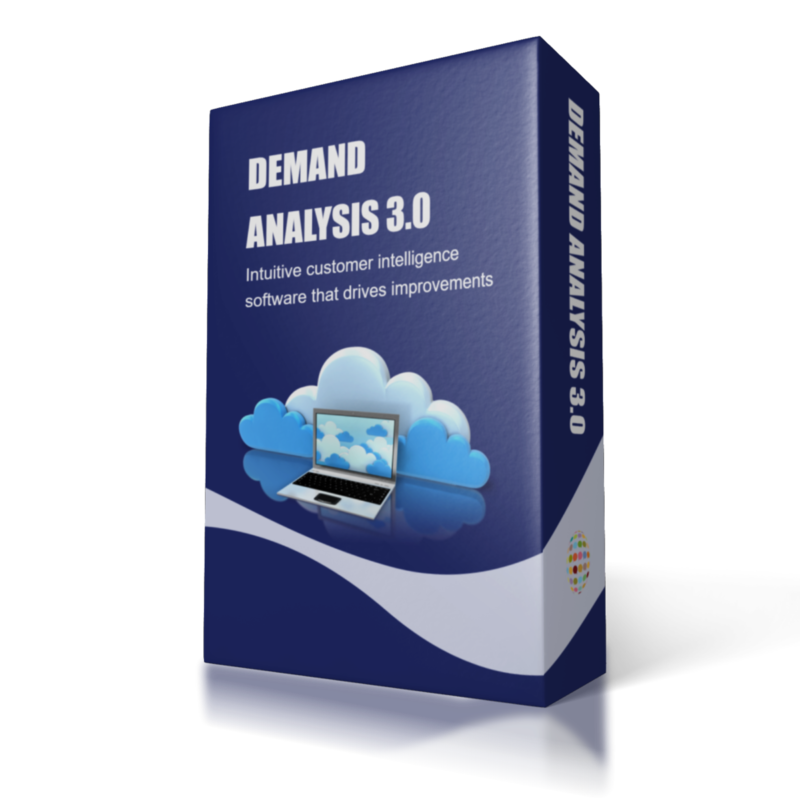 We are confident that once you see the impact our demand analysis software can have on your business you will not want to let it go. We offer 10 FREE trials of our software in your business. 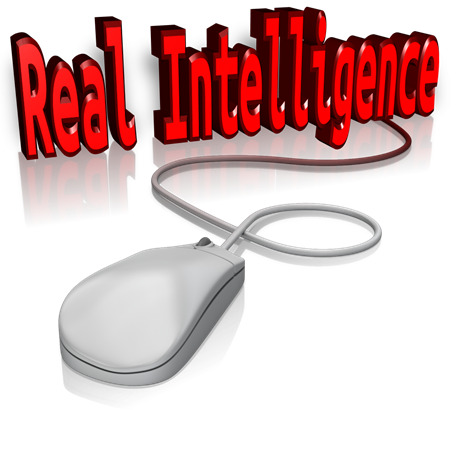 We will configure the software to your needs and you will get to use it fully from day one.